Toddlers are notoriously difficult to please. Perhaps even worse than the most demanding of celebrities, toddlers can fixate on one food for weeks and then suddenly despise it. It certainly makes our jobs as moms even more difficult. 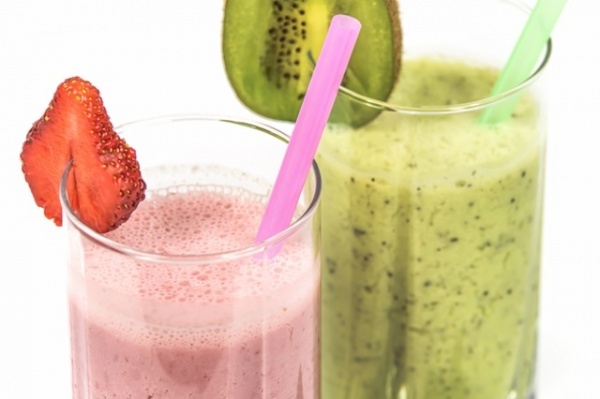 If you have run out of breakfast ideas on how to get your fussy toddler to eat their main meal of the day, here are some fantastic ways to bring breakfast back to your table. It is no mystery that children love to take things and dunk them. 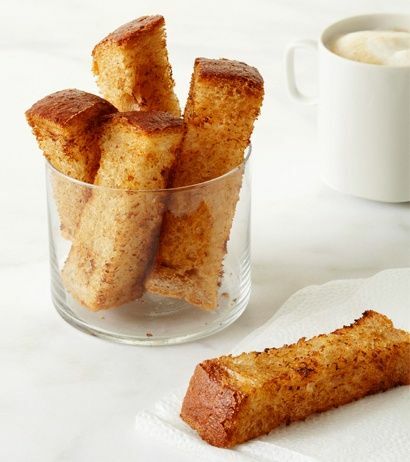 So make some French toast, cut it into sticks and serve it with a side of syrup. Those sticky fingers will be worth it when you realize they have cleaned their plate. Anything made bite-size has more allure for tiny eaters. Plus, you can make them in a ton of different ways. If your child likes bananas, try making banana muffins. 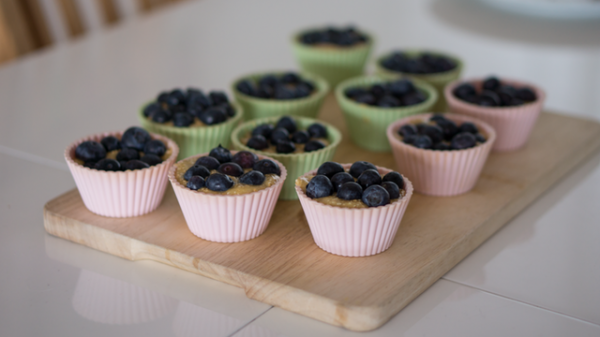 Blueberries are also naturally sweet and kids really go for them. You can even add chocolate chips and watch those muffins disappear. Best of all, you can make them ahead of time so that all you need to do is hand them out when it is time for breakfast. You might actually get to enjoy your coffee while it is still hot. 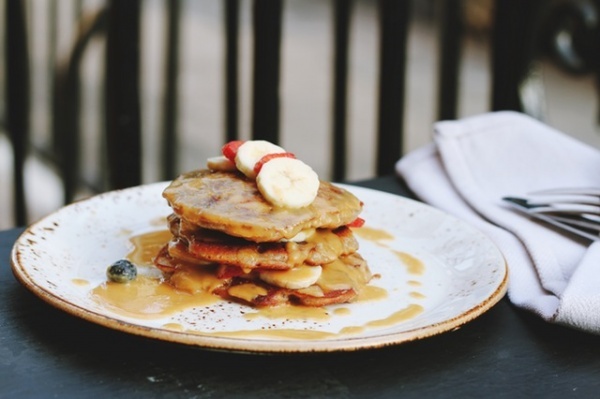 Make some pancakes using ready-made batter and sneak some slices of fresh banana in there. Simply dip them into the batter and cook them just like you would with regular pancakes. Serve with syrup for dunking, or honey as long as your child is over one year in age. 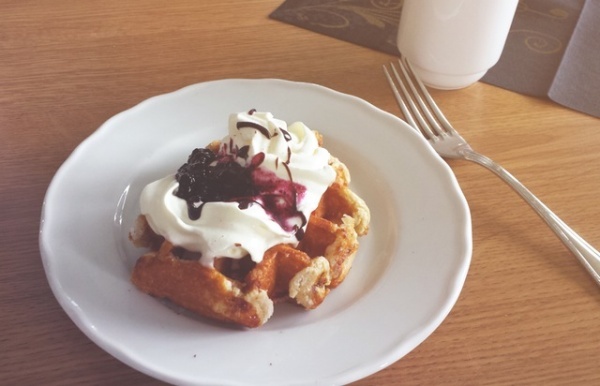 Those whole-grain frozen waffles make for a great quick breakfast that your child will not throw on the floor. Plus, you can jazz them up with butter and syrup, honey, or even use it to make a sandwich with peanut butter and jelly. Cut it into smaller pieces or even use a cookie cutter to make fun shapes that your child will be more prone to eating. Pro tip: use Nutella and watch those waffles completely vanish. It looks a lot like a dessert and hey, if telling your child that it IS in fact dessert gets him to gobble it up, then it is a win-win situation for everyone. 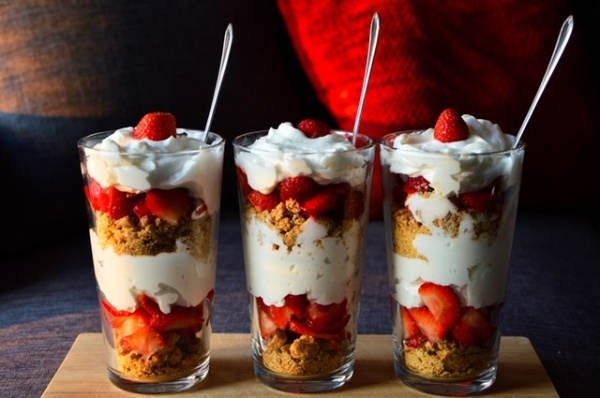 Simply layer in low-fat vanilla yogurt, top with granola and strawberries, and then repeat the layers. Add a drizzle of maple syrup on top for the final touch. Is your child fussy when it comes to food? 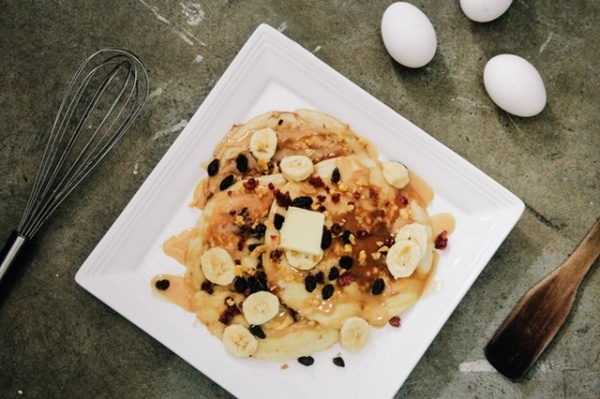 Try these breakfast ideas on for size and let us know which ones worked for you. Next Post Could More Money Really Lead to More Problems?